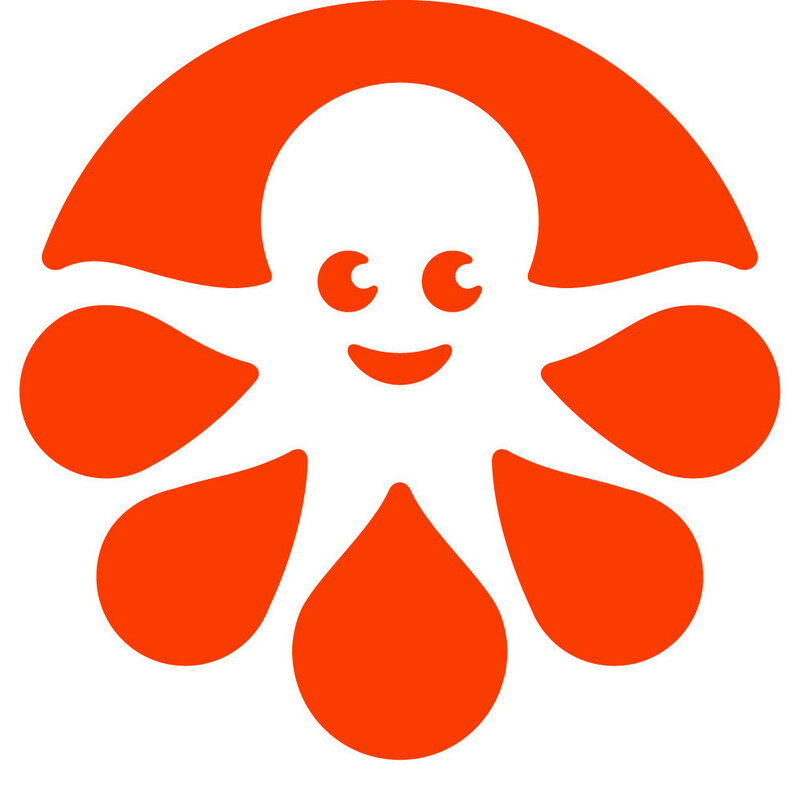 Explore the Gallery for more products. 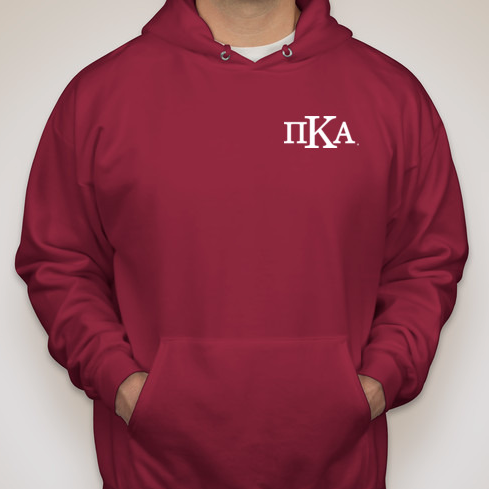 Hooded sweatshirts Design Your Own Swag Today! 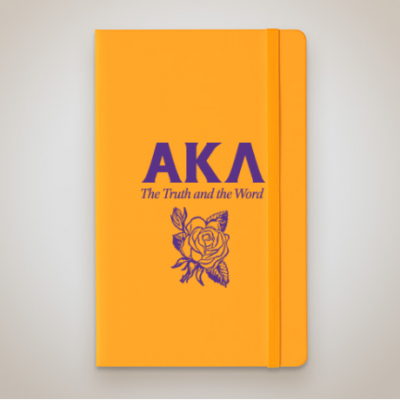 Notebooks Customize Your Own Group Swag! 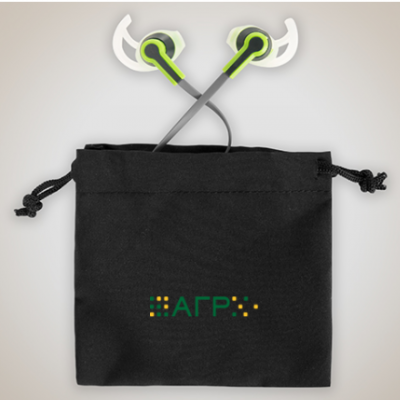 Headphones Customize Your Own Group Swag! 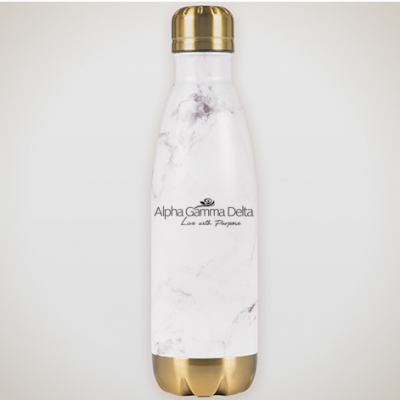 Aluminum water bottles Design Your Own Group Swag! 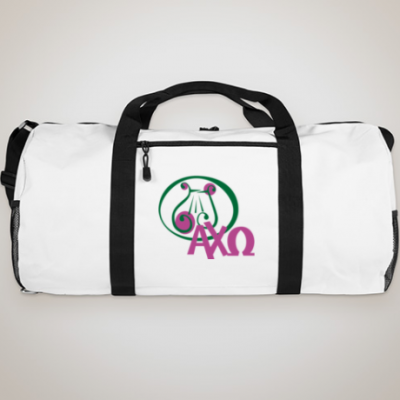 Duffle bags Customize Your Own Group Swag! 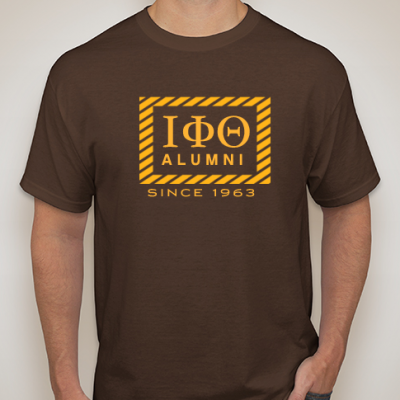 Short sleeve t-shirts Customize A Design Today! 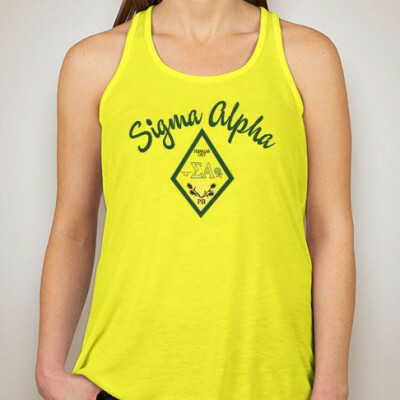 Tank tops Design Your Own Swag! 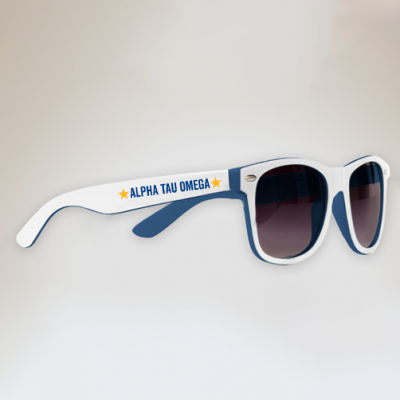 Sunglasses Customize Your Own Group Swag! 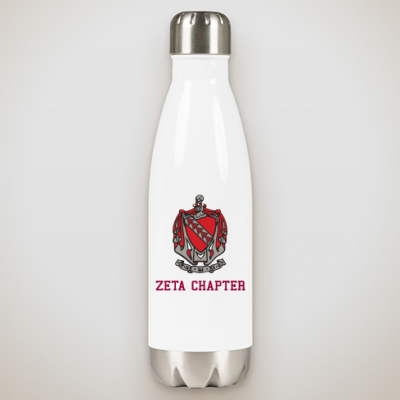 Aluminum water bottles Customize Your Own Group Swag! 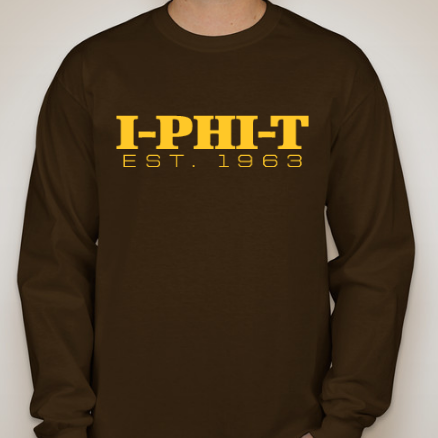 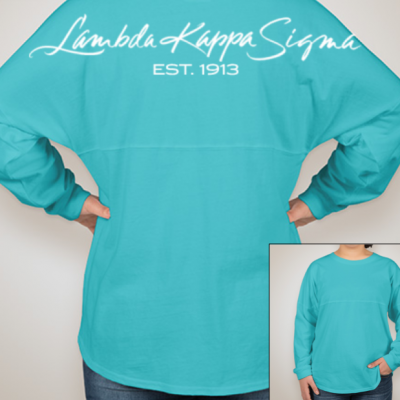 Long sleeve t-shirts Personalized Designs! 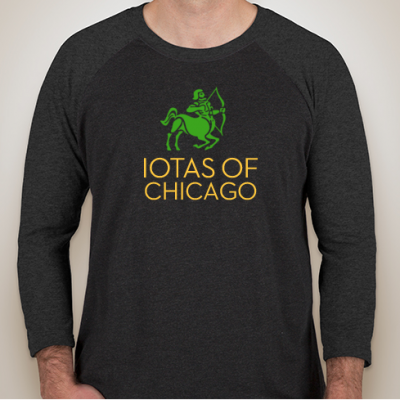 3/4 sleeve t-shirts Design Online! 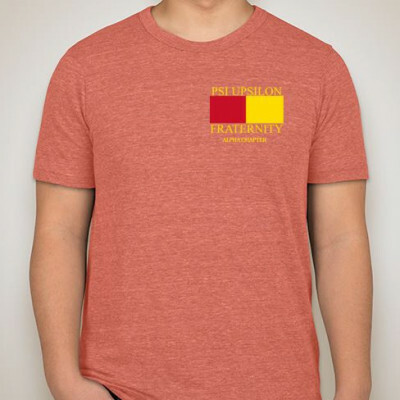 Short sleeve t-shirts Design Your Own Swag Today! 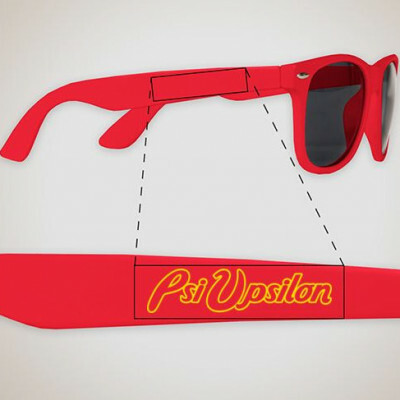 Sunglasses Create Your Own Swag!